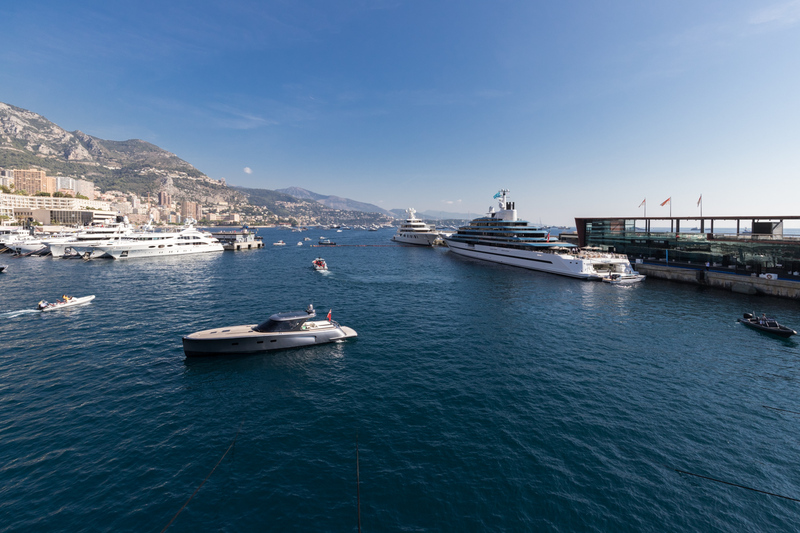 The Monaco Yacht Show returned for its 27th edition for four days at the end of September. The prestigious event is the most highly anticipated boat show in Europe, offering a vast selection of superyacht debuts and show-stopping exhibitions from the world of luxury. Monaco provides a fitting backdrop for such a show of opulence with its stunning coastal setting in the heart of the Riviera. 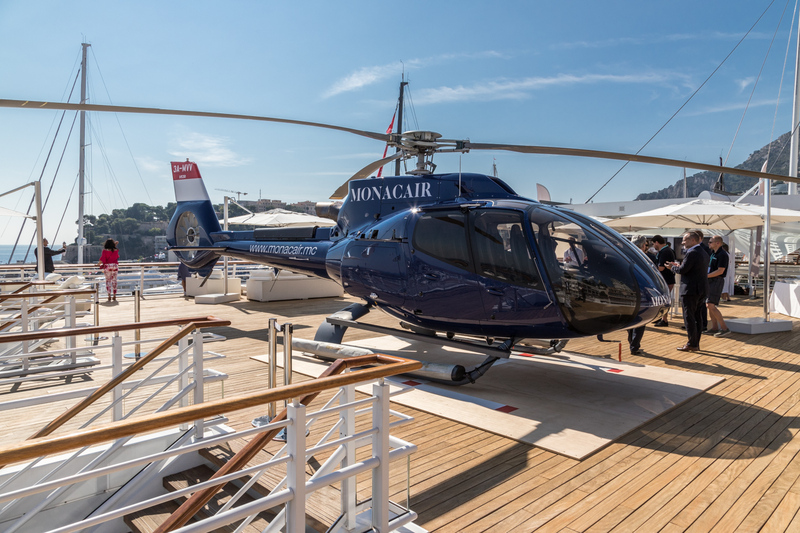 Key players in the industry, such as yacht owner, brokers and journalists, took advantage of regular flights to Monaco to enjoy this year’s spectacular offerings. This year’s edition of the Monaco Yacht Show took place from 26th-29th September and generated plenty of excitement once again. 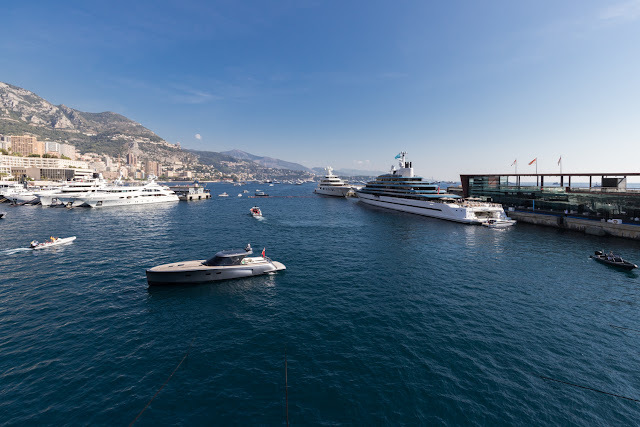 It never fails to impress, attracting many of the largest and most expensive superyachts in the world, which were on display in and around Monaco’s Port Hercules. This edition attracted an even greater assortment of luxury yachts because extra berths were added to the exhibition space. More than 125 superyachts were exhibited in the heart of the Principality and 45 new launches were unveiled. The superyacht that garnered the most attention this year was the Oceanco-built M/Y JUBILEE. The awe-inspiring vessel is the largest yacht ever built in the Netherlands and at 110m, it is the biggest yacht ever showcased at the Monaco Yacht Show. The magnificent yacht has a game-changing architectural design that incorporates glass in the superstructure to create an optical illusion that makes her look as if she has ten decks instead of five. It is no surprise that M/Y JUBILEE was awarded the “MYS 2017 Exterior Design Award,” as well as the “MYS 2017 Finest New Superyacht Award” at the event’s inaugural gala party. Other standout yachts included the 52m M/Y SEVEN SINS, which has been lauded for her exquisite interior styling from Mauro Mitchell’s studio Officina Italiana Design, and the innovative Heesen-built M/Y HOME. The latter of the two vessels has been designed with a hybrid propulsion engine that allows her to sail at low speeds in total silence. A number of sales have also taken place as a direct result of the show, including Turquoise Yacht’s RAZAN and a 78m Amels superyacht that was signed for at the show. 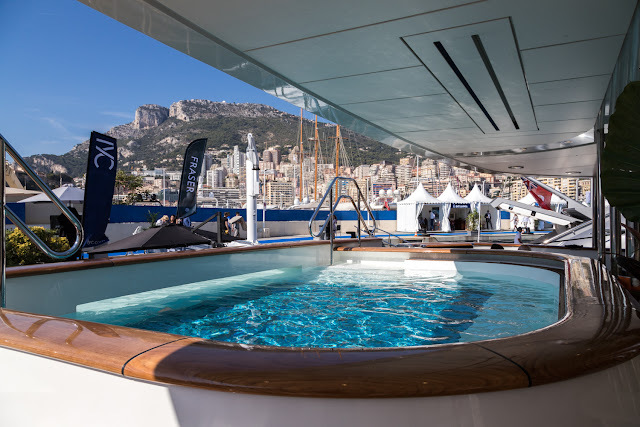 In addition to the impressive yachts on display, the new Superyacht Lifestyle exhibition area showcased a sensational Tenders & Toys zone, the luxurious Starboard Lounge, and the Holland Pavilion. 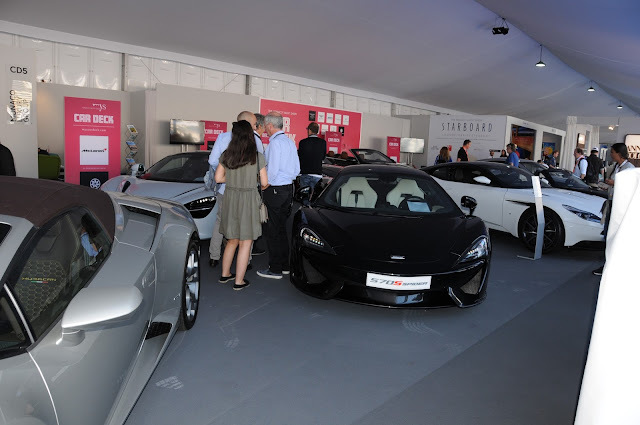 The extremely popular Car Deck returned to occupy Quai Rainier III – alongside the largest yachts in the show. The exhibition of prestige cars included the exclusive marques Aston Martin, Bentley and Lamborghini. Some prospective buyers were offered the chance to test drive some of the spectacular vehicles. Visitors and exhibitors had access to a 230m² indoor bar-lounge, in addition to the outdoor display. 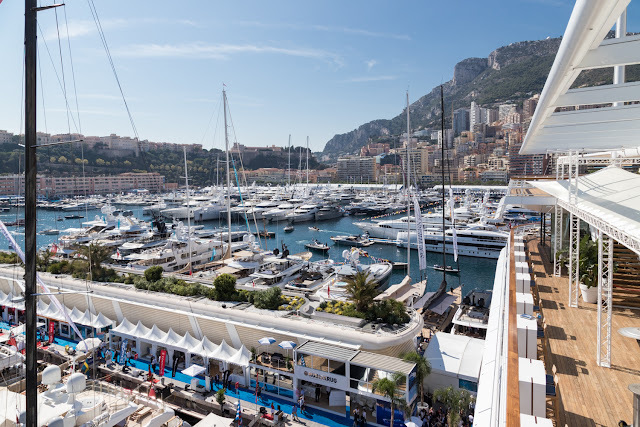 The Monaco Yacht Show is the ultimate luxury networking event for prospective buyers and charterers to view superyachts before they leave for the Caribbean’s winter season. It attracts people from all corners of the globe, who fly to Monaco to participate in the most important yacht show of the season. Around 600 exhibitors and over 30,000 visitors attended the event, which seems to grow in popularity, scope and prestige every year. Every single consumer found something that appealed to his or her taste. We’re already looking forward to the 2018 edition!